There are 91 reviews of Back to Black. Women love it... Men love it.. Everyone loves it. Put this one on and love yourself. Of all the big tobacco gourmands, I think Back To Black is the best, beating out Tobacco Vanille and Ambre Narguille and their numerous clones. The biggest issue with the genre is the problematic mix of ash and sweets, which can awkwardly clash if not expertly executed. Back To Black is my winner simply because the combination of ash and honey smells much better to me than ash with vanilla or amber. So what does it smell like? Honey, mostly, with subtle bitter greens to cut the sweetness, along with that ash note, and a careful illusion of pipe tobacco created by a combining chamomile and cedar with the honey. I suppose everyone reading this already knows that Back To Black is necessary sniffing - it's the ultimate gourmand for people who don't want to smell like marshmallows. Though I should say that this was only recently dethroned as my favorite honey perfume by Hiram Green's sublime and mercifully ash-free Slowdive. You'd be back to Black. Heavy, sweet honey and tobacco for the first 4-6 hours and then dries down to a nice vanilla with the honey and tobacco still in the background for many hours afterward. Big projection and longevity. Gets cloying fast if over-sprayed. There are no member images of Back to Black yet. Why not be the first? By Kilian Back to Black without powder? Is there a less expensive "clone" of Back to Black by By Kilian? 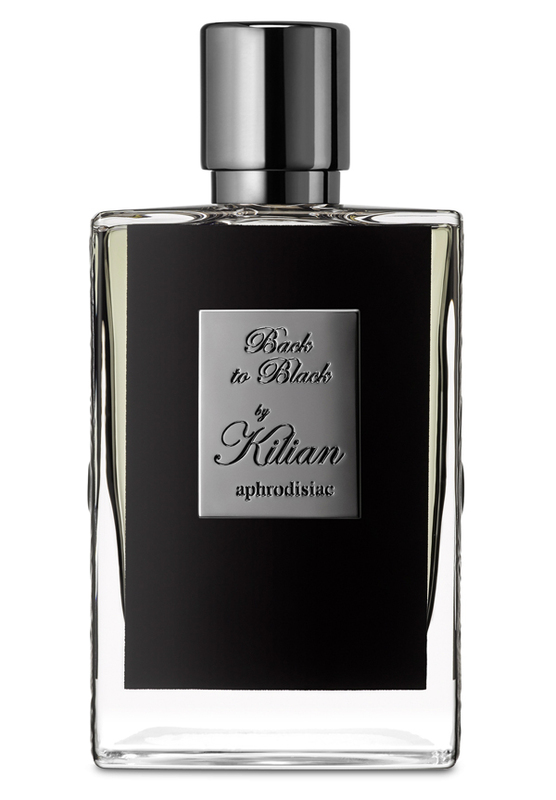 Back to black By Kilian or Tabac Rouge?